The Best Paellas in Barcelona! Paella is a Valencian dish, well known around the whole world. 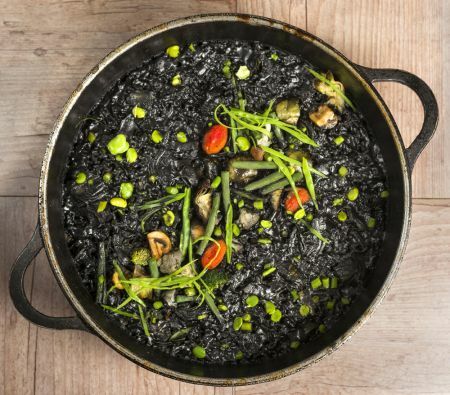 This popular dish originates from Valencia, Spain. The literal meaning refers to the old French word paelle, which translates to pan. Traditional Paelle dishes are the vegetarien, seafood, and mixed Paella. 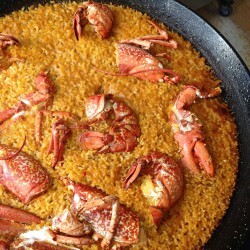 Let's discover Barcelona's best Paella places, which also hold a lof of history. Set Portes' history goes back to the 19th century, when a powerful Catalan business man, Josef Xifré, commissioned the construction of Porxos d'en Xifré building. 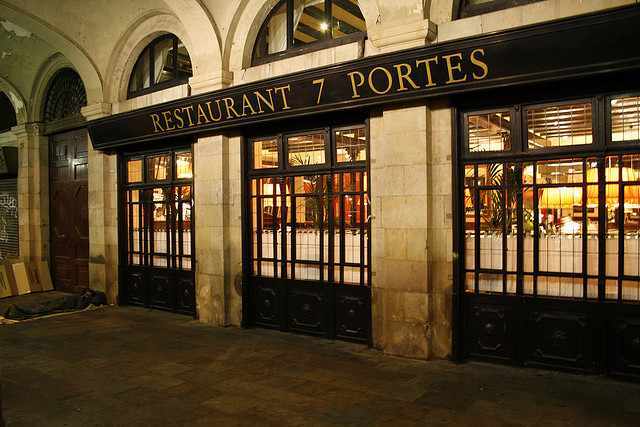 Back in 1836, Café de les 7 Portes was opened in said building. After changing managers over the years, chef Morera took over in 1929 and changed the café to a restaurant, which is nowadays known as one of the classic places in Barcelona. Keeping their history and experience, Set Portes both incorporates traditional Catalan dishes and new innovative options as well. Known for their rice and paella dishes, you can choose from the typical paella made with rice, vegetables, meat and/or seafood. Other interesting variations are the noodles or soup-like rice-based paellas. Can Solé was founded in 1903, they started out cooking for the fishermen at the Barceloneta port. With a history of 122 years, the restaurant was passed down four generations in the family. Known for their rice and paella dishes, they concentrate on marine cuisine – their objective culinary excellence. El Elche was opened in 1959 by Andrés Iborra and Carmen Vicente. They named the restaurant in honour of their hometown. Located in Poble-Sec, it soon attracted famous artists and show-business celebrities. Using her family recipes, she won over the audience in Barcelona. 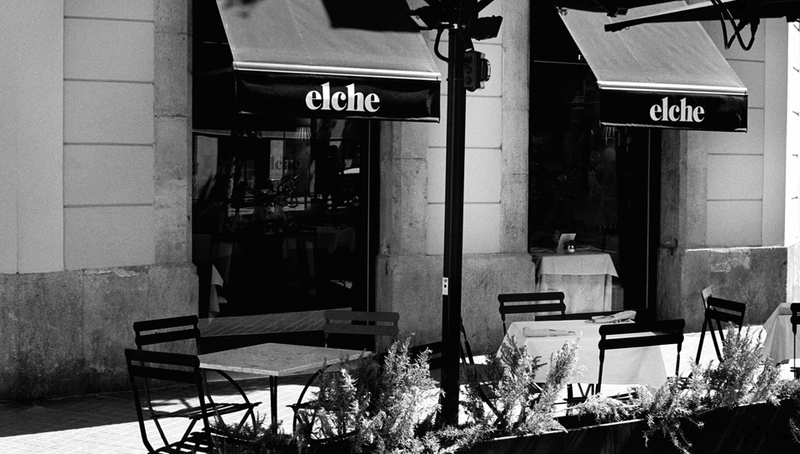 El Elche was the first restaurant in Barcelona, which focused itself especially in paella and rice dishes, being the leader in the city. Today, their two sons Eduardo and Andrés took over the restaurant. Even though La Mar Salada cannot show as many years of experience like the other restaurants, it still ranks as one of the best paella restaurants in Barcelona. The team consists of Marta Cid, Albert Enrich (her husband), and Marc Singla (chef cook), who took over the restaurant in 2003. The restaurant is located in Barceloneta, which is known for its seafood cuisine. What differentiates La Mar Salada from other nearby establishments, is their own special take on traditional recipes. Click here, if you want to know more. Get yourself a full Hotel Experience!